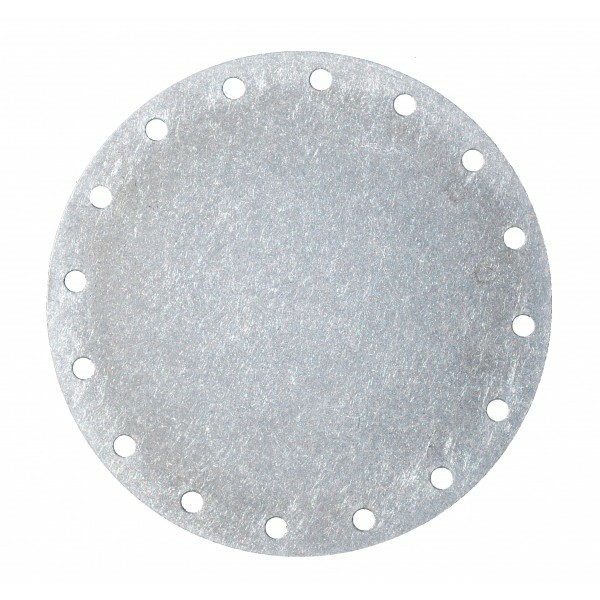 The PLA75 plate is a blank, round, 16 hole raw aluminum plate with .188 thickness. 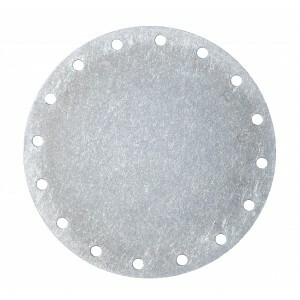 Blank Aluminum Plate, 1PLA75 -Circular - 16 Bolt Circlular - (6" Bolt Circle). Product will ship same day when in stock.